Wisconsin Avenue Baptist Church – Washington D.C. When we gather to worship every Sunday morning, we truly represent Christians from every tribe, tongue and nation. Our fellowship includes people from Brazil, Kenya, Malaysia, Trinidad, Burma, and Egypt. Even Minnesota and Maine. We’re a small but growing church where honest friendships are made. We know that every person matters to God, and we seek to be a community of faith for all. We rejoice that God sent his Son, Jesus Christ, to forgive our sins and change us into his likeness. Our vision is to be a church where people are encouraged to grow in faith and are empowered to serve. We reflect the diversity of our city and find unity in our commitment to follow Jesus. We want you to have a great first experience with us when you come! 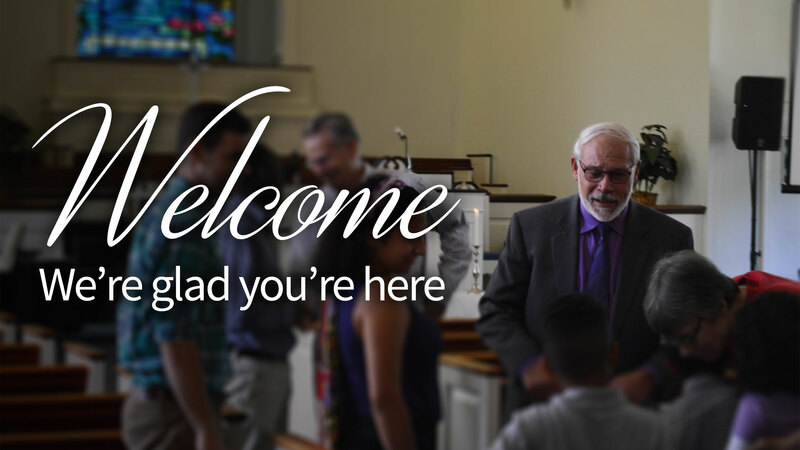 Read more about our church before you visit for the first time. And reach out to us with any questions we can answer before you join us.